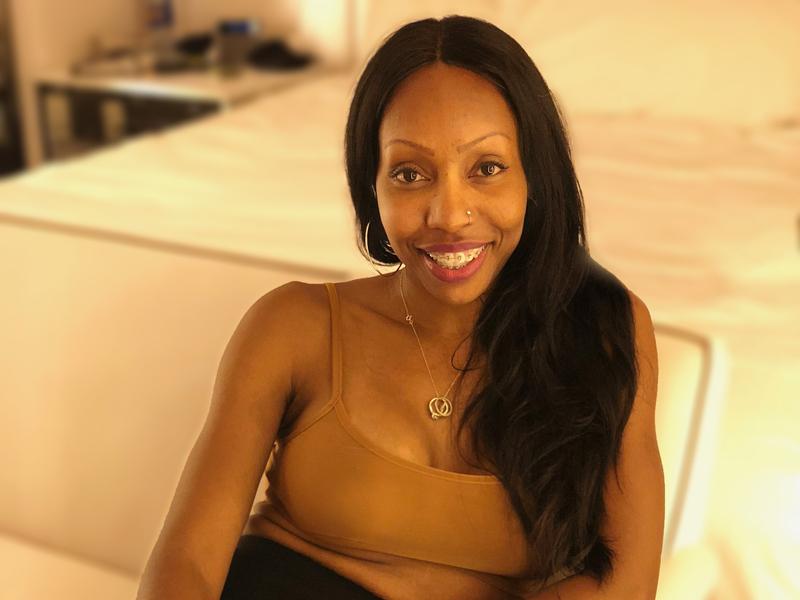 Candice Ross is a licensed hair professional and extension specialist serving in the beauty industry well over a decade. A beauty entrepreneur, Candice started Perfections in 2005. Upon receiving her professional license from a top ranked cosmetology school in Los Angeles and extensive salon training at a top ranked Dallas extension salon, she has expanded Perfections to a delicious array of beauty services accommodating a diverse clientele. Don't be shy. Come see me! Take the first step toward a perfect encounter when you book today with me. See what I’ve been talking about lately.